Hello! 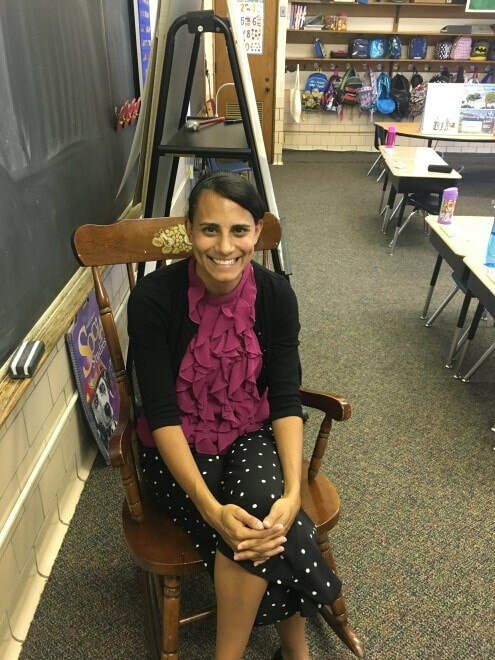 My name is Krystal Mullins and I am the first grade teacher at St. Joseph’s Catholic School. I graduated from Eastern Michigan University in 2010 with a Bachelor's degree. After graduating from Eastern, I worked for Northville Public Schools in the Early Childhood Department. 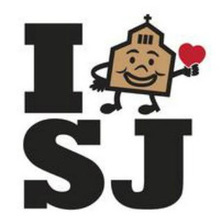 I was blessed with the opportunity to join the St. Joe’s family in 2016. 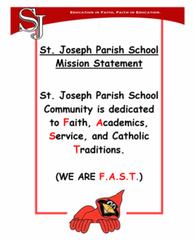 This will be my 3rd year teaching first grade at St.Joseph's. I married my husband Kevin in 2012 and in 2016 we welcomed our son Dominic into our family. I also have two dogs named Teddy and Paco. Outside of teaching I enjoy camping, spending time with my friends and family and traveling. I am an avid Detroit Lions fan and enjoy watching sports. Stations of the Cross Readers (3-22-18)-Aurora H. and Julian Y.